Merges with Planet of the Apes (Marvel UK, 1974 series) #88 (June 23, 1976). Posted by boutje777 on September 27, 2016 in Uncategorized. 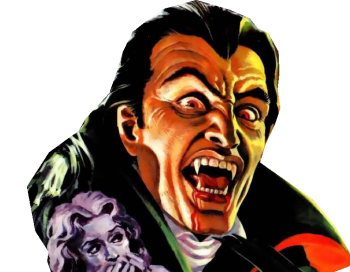 Dracula Lives #10 listed is actually issue 11. Thanks, i will make a note of it and go searching for the correct #10.